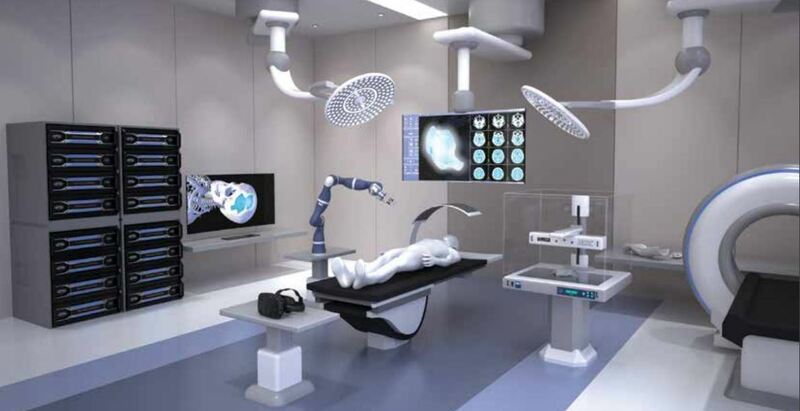 Australian doctors foresee machines in operating theaters, "ready to print tissue as needed." Biofabrication shows the most promise for less complex body parts like cartilage and bone. "A lot of the implants we are developing, we can implant into a patient and as the tissue grows back, it is not rejected, the scaffold will reabsorb over time and the tissue will grow even more and eventually the implant is gone," says Associate Professor Mia Woodruff. "We don't always have to use metallic implants any more, we can develop really high-spec composite materials that dissolve as the tissue heals."